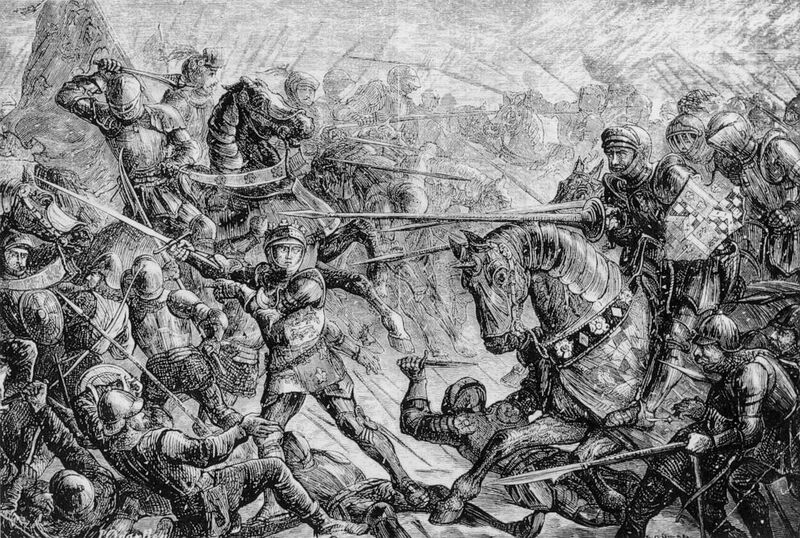 The Battle of Towton during the War of the Roses, 1461. 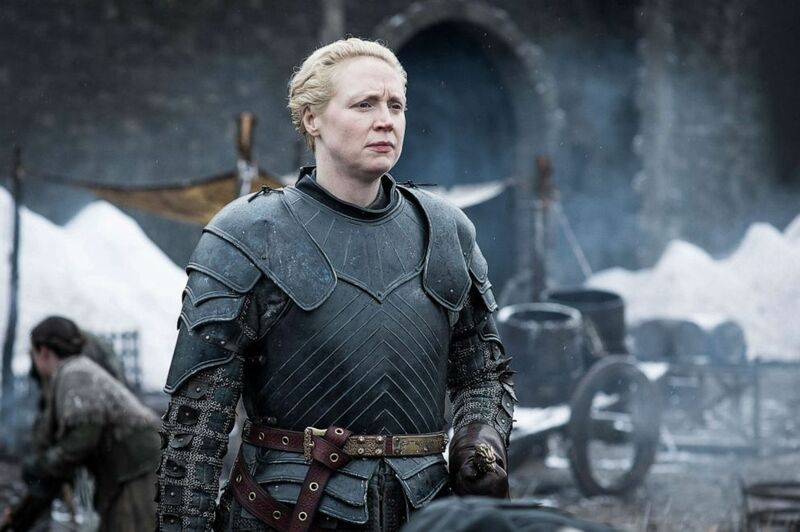 Gwendoline Christie appears in the eighth season of "Game of Thrones." 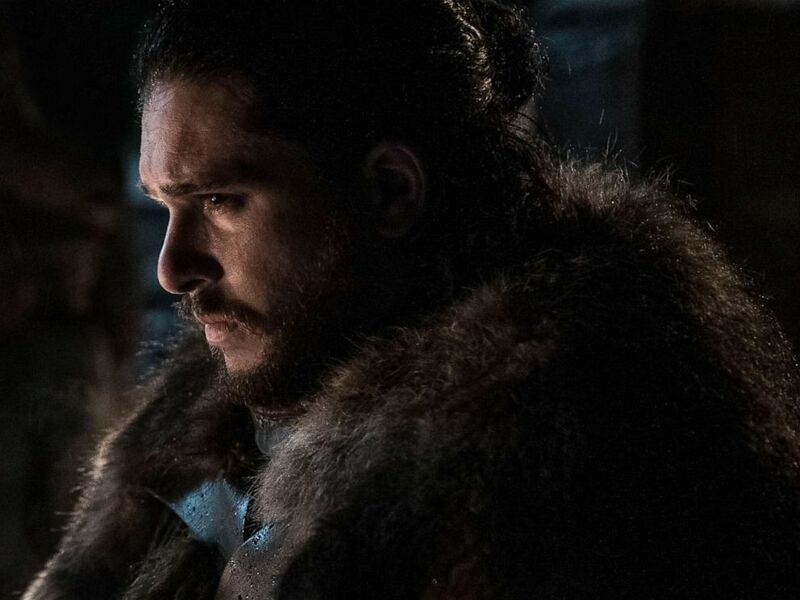 Kit Harington as Jon Snow on Season 8 of "Game of Thrones."